As we exit July, news for throttling problems on the 15″ MacBook Pro 2018 have dominated Apple-related coverage. This is a refresher from previous reports, which have provided us with interesting nuggets of information for the 2018 iPhone lineup. According to these, Apple will launch three devices, which are tentatively dubbed as the iPhone 9, iPhone X(s), and iPhone X(s) Plus. After increasing the iPhone lineup’s ASP (Average Selling Price) with the iPhone X, Apple now hopes to cast the iPhone net as wide as possible this year. To this effect, the company’s 6.1″ iPhone 9 with an LCD display will provide users with True Depth based 3D facial recognition and bring down the price tag to a $699-$799 range. Now, we’ve got more information about the smartphone. Take a look below for the details. Right now, it’s the iPhone 9 that is at the center of attention for reports from the rumor mill. The smartphone is rumored to drop a handful of features found on the current lineup. These include an OLED display and 3D Touch. Apple’s also rumored to switch the LCD display to an older but sturdier CGS (Cover-Glass-Sensor) display. All these features combined will bring down the iPhone 9’s manufacturing cost. However, Apple will follow a consistent design theme across the three iPhones that it’s rumored to launch this year. All the gadgets will feature the notch based design that Apple debuted with the iPhone X. Despite being disadvantaged with an LCD display, the iPhone 9 will feature a display chin that’s within the same range as its OLED counterparts due to smaller LED backlight chips. Finally, to provide users with different options, Apple is also rumored to launch several different color variants of the iPhone 9. The first and only report for this (until today’s) came from renowned Apple analyst Ming-Chi Kuo. According to Kuo, the iPhone 9 will be available in five color options. These are gray, white, red, blue, and orange. Additionally, Kuo also believes that the larger iPhone X(s) Plus, with a 6.5″ OLED display will feature black, gold and silver as its color options. Latest Report From Apple’s Supply Chain Strikes Out Red As A Potential Color Option For The 2018 iPhone 9; Will Apple’s New Approach Work With Its Customer Preferences? 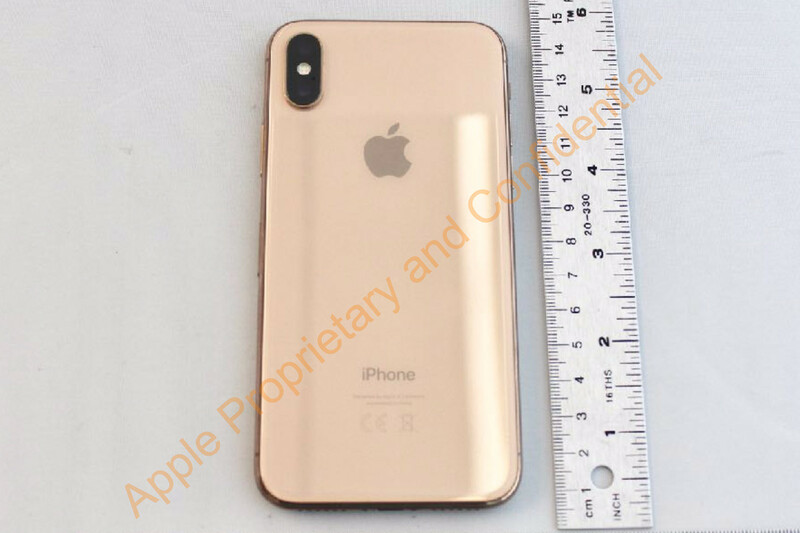 According to Zun Jhang of Rosenblatt securities, Apple will launch the 2018 iPhone 9 in four color variants instead of the five as reported early by Ming-Chi Kuo. Jhang believes that the smartphone will be available in Blue, Yellow, Pink and potentially Orange. This is the first corroboration of Ming-Chi Kuo’s report and therefore builds up our faith in this particular information. The possibility of different color options on the iPhone does raise some interesting questions regarding its build material. Right now, the smartphone is rumored to launch with an aluminum frame. Some sketchy sources also report that we’ll get an aluminum back this time, reverting to older builds. Combine this aluminum/metal with the striking color options and the new iPhone 9 will definitely beat the iPhone 5c for its look and feel. 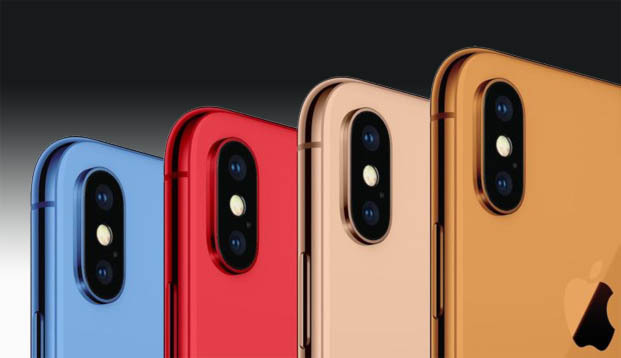 However, should reports of a metal build turn out false, then these color options with a glass back will only serve to dilute the premium experience offered by glass. For Apple’s sake, we sure do hope that it knows what it’s doing by reintroducing multiple and ordinary colors on the iPhone once again. Thoughts? Let us know what you think in the comments section below and stay tuned. We’ll keep you updated on the latest.